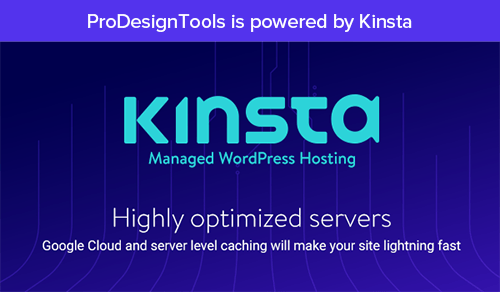 First, for a quick overview of the new version, check out our Elements 10 Release Guide, as well as What’s New in PSE 10 vs. 9, 8, 7, or 6? And if you’re wondering which edition of Photoshop is right for you, see: What’s the Difference between Photoshop CS5 vs. Elements 10 vs. Lightroom 3? Want more? 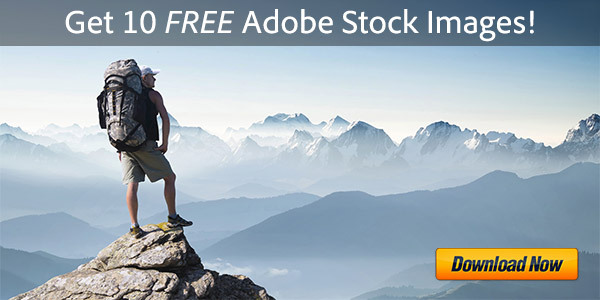 Read 20 additional industry reviews for Photoshop Elements! 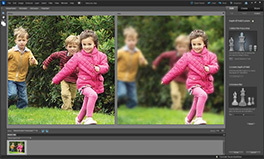 Adobe Photoshop Elements 10 will run on both 32-bit or 64-bit computers, and is designed for Windows XP, Vista, Windows 7, or Mac OS (see full system requirements). It can be installed side-by-side with earlier versions of Elements without difficulty or interference. I bought PS Elements directly from Adobe for my new iMac, running on Lion. 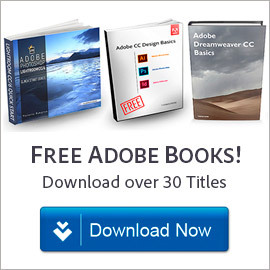 The CDs they sent failed to load correctly, and gave me a message to download from Adobe.com. But after 8 hours (twenty-five times longer than other 2 GB files downloaded as a check); after an all day download again after an overnight download, the software failed to install. Their on-line help referred me to phone support (which you pay for, even on brand new products), so I went on hold for 45 minutes to get permission to return it. And they only work on weekdays. Some support! Same problems with Premiere Elements, too. 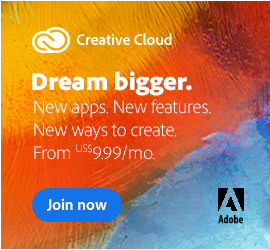 I’ll never buy another Adobe product again! Sorry to hear of your troubles Bill, that’s a shame as occasionally some people have trouble with the Download Manager that Adobe employs… If you use the direct download links for Photoshop Elements instead, you should be able to download the software much faster in your case. Just recently upgraded to PSE10, and am so stuck and puzzled by the Organizer that I’ve not even managed to see what new features the “Editor” will give me! Where is Bridge? Why is Organizer so darned slow? Why can’t I connect to my PSE8 version of Bridge? Where is the full version of Adobe Camera Raw? I’m so disappointed that I believe I will revert back to PSE8. My guess is that if I want Bridge and the full version of ACR I will have to spend hundreds to get Photoshop CS. 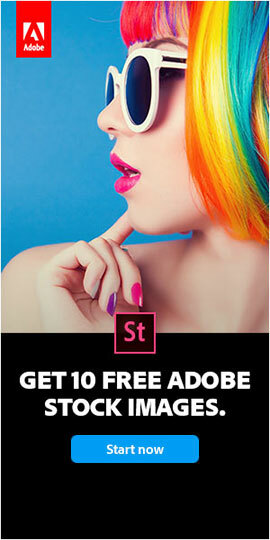 Rather dirty tactics by Adobe. Hi Paula, Photoshop Elements costs just a fraction of the price of the full Photoshop CS6, so naturally there are some differences and limitations versus the gold-standard professional version… The Camera Raw is scaled down as you noted (see video below). Also, Adobe Bridge was only included with older Mac versions of PSE. Since Elements 9, the Mac release has had Organizer just like the Windows version… But you should be able to continue to use Bridge if you want to.